ArlingtonHouseBuyer.com is a company that helps homeowners throughout Arlington, Texas sell their residential properties fast. We are not real estate agents, so you will not have to worry about paying a commission to us. 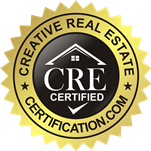 Our team is comprised of top-notch real estate professionals in the area. We provide hands-on workshops to help our employees maximize the full potential of our technology and services. Selling a home is a long process, but it doesn’t have to be and you don’t have to do it by yourself. We are able to close our deals fast and make it an easy process to get the cash you need. 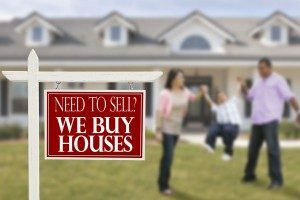 If you want to sell your home fast, and make some quick cash doing it, call us today at 817-500-8567 for more information.